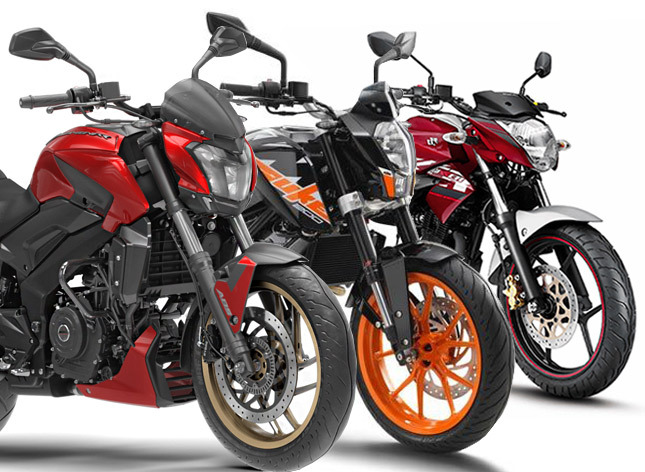 Every bike in a particular segment has distinct qualities which are given the top priority. For example, a bike in the 150 cc category needs to have a better mileage than a higher top speed and one in the 300 cc category needs more torque and power than a higher fuel efficiency. I am not saying that a high mileage 350 cc bike is undesirable but the main character of the bike shifts towards the performance spectrum as we move up the engine capacity range. So without wasting any time let’s take a look at the best bike in each category. 150 CC Class: The main competitors in this segment include TVS Apache RTR 160, Honda X-Blade, Pulsar 150, 160 NS and Suzuki Gixxer. 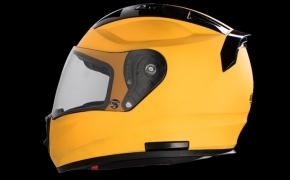 Pulsar 150 is old and outdated in spite of receiving a recent update. Honda X-Blade has a radical new design but the bike is rather new and untested for long-term usage. Which leaves us with TVS Apache RTR 160 4v, Pulsar NS 160 and Suzuki Gixxer. One advantage that both Pulsar and the Apache have over Gixxer is "of having a better engine design". 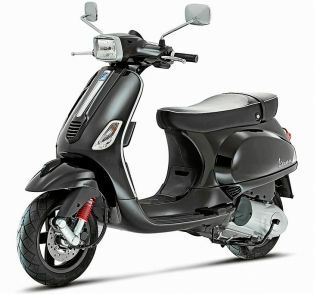 They have a 4-Valve air + oil cooled engine which outperforms Gixxer’s 2-Valve air cooled one. Although while riding, all you can observe is the specific character of the bike instead of their 1 or 2 horsepower difference. Apache feels full of downright acceleration, while the Gixxer has a more controlled yet peppy torque down low. Pulsar comes alive in its top end due to its superb refinement. All of these motorcycles can hold 100 km/h mark and can climb up and down to 110 km/h on the highway. The Gixxer gains an advantage over its rivals by delivering higher fuel economy and engine build quality, which ensures that engine loses little to no power, even after years of usage. In ride quality too, Gixxer gains an upper hand by offering class-leading 41 mm front forks which are bigger than that of Apache and the Pulsar. 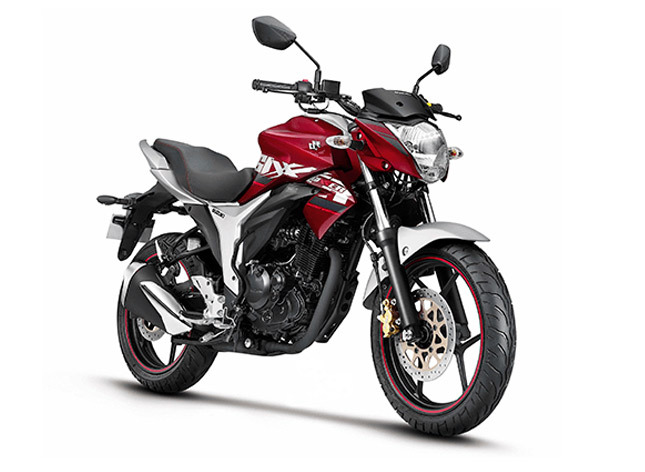 The newly launched ABS model of Gixxer seals the deal as the best naked 150 cc bike in our country. 200 CC Class: I want to approach this list differently. 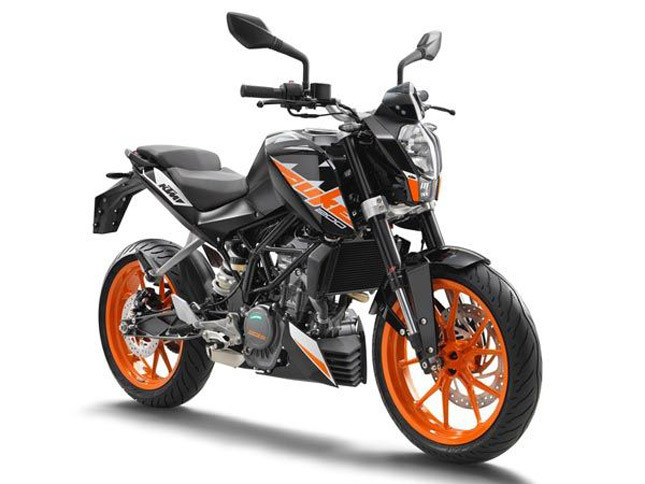 The best bike in 200 cc segment is KTM Duke 200. There is no other 200 cc bike which can defeat the Duke in telingrms of hand, acceleration and overall agility. There are however which can come close to the Pulsar 200 NS and the TVS Apache RTR 200 4V. Both of these bikes offer great power to weight ratio for 200 cc class. Apache is closer to Duke in terms of low down acceleration while Pulsar 200 NS can even defeat Duke in a top speed run. Both of them have good handling and proper naked bike characteristics. You can choose between any of them and it will be a win because in the 200 cc segment, its a tie for the second position. 300 CC Class: Again the KTM Duke 390 takes the crown for the best 300 cc segment bike. 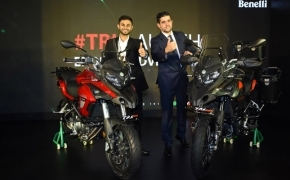 In the second position, we have Bajaj Dominar 400 and Apache RR 310 but It’s not a fair comparison so we will leave the full fairing bikes to be compared later. Another worthy opponent against the Dominar 400 is the Mahindra Mojo XT 300. Both of them are called as power cruisers due to their low center of gravity and longer wheelbase. 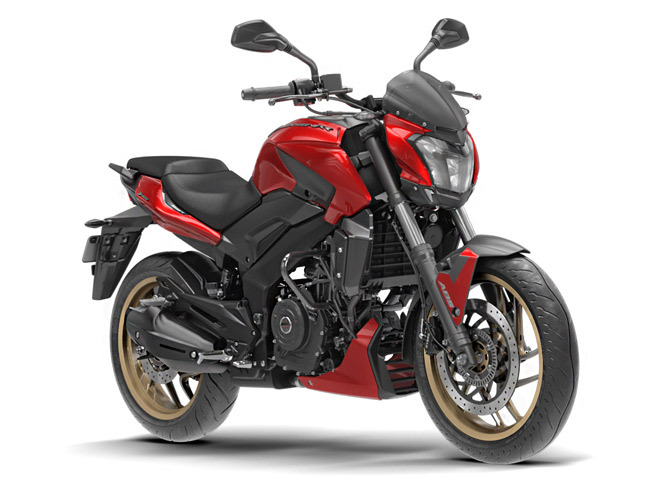 Bajaj Dominar 400 produces more power and torque and has twin channel ABS. On the other hand, Mahindra relies on refining whatever their bike has, for example, the engine uses Dual cams instead of a single overhead cam, forks are USD, the fuel tank is of 21 liters and even the stock tyres are of Pirelli Diablo Rosso II. While Dominar 400 offers a variety of good quality equipment and skips out none of the essential, except a bigger fuel tank. The Mahindra Mojo offers the highest quality for their limited equipment on offer. The winner, in this case, is Dominar 400 but an ABS option from Mahindra can really change the whole game. Like I said, I haven’t included full faired bikes due to performance mismatching in the particular 150 cc class. A Gixxer SF produces around 14 HP while the same 150 cc Yamaha R15 V3 produces 19 Horses. Don’t worry because their comparison too will happen, it’s only a matter of time. Until then stay tuned to BikesMedia.